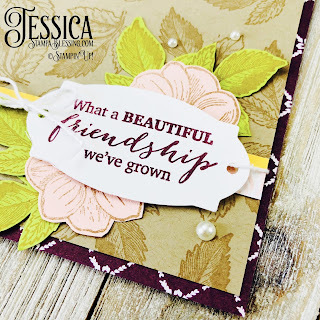 Stamp a Blessing: April Paper Pumpkin Sneak Peek! 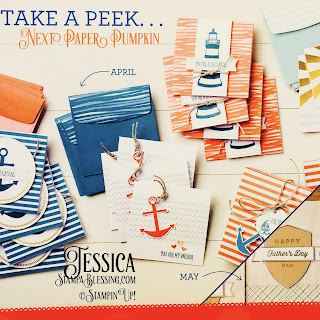 I am sharing today a bit more of Paper Pumpkin since today is the last day you can sign to receive the APRIL kit! Is absolutely awesome! Usually we do not get sneak peeks of what is coming. I like the element of surprise that comes with my mail after the 11th of each month. Here is the sneak peek we got to see! I absolutely love those sentiments and images. You are my anchor. You're a lifesaver. Congratulations. 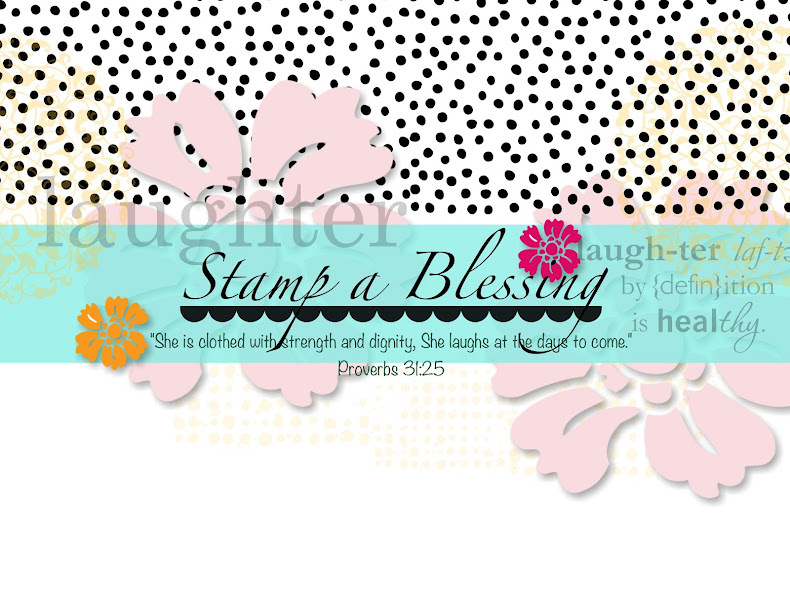 So many blessings to stamp with these! So inspirational! I LOVE this color combination too. 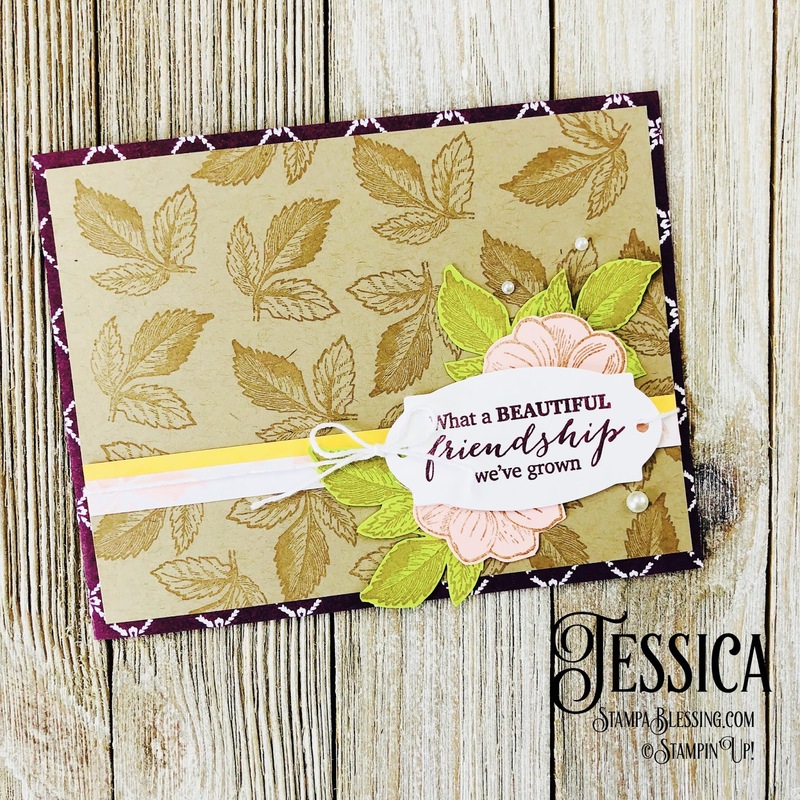 The stamp I used on this card below is from the March kit. But EVEN BEFORE I opened my kit, as soon I saw the stamp set and the inspiration photo that comes with it I had an idea! I JUST got too inspired by the sketch and color combination. How did that happened? 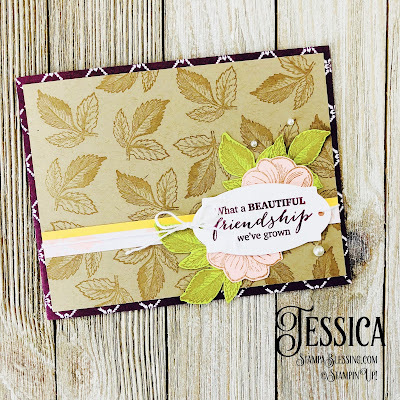 I have two more alternate cards to show you inspired by this kit so stay tune! in getting you started with your creativity in different ways. 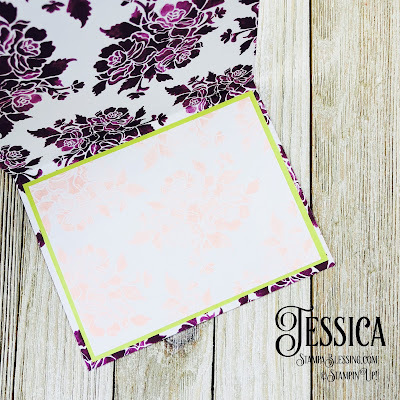 FIRST: You receive a photo tutorial and all materials needed to make a quality professional looking project. SECOND: You receive colored photos of the completed project. 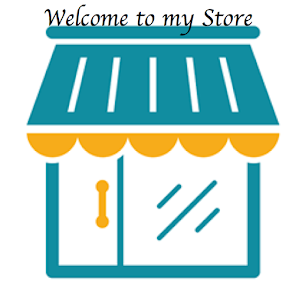 THIRD: You learn sooo much following the different tips and videos the company offers. FOURTH: You can get creative JUST by opening the box. FIFTH: No time to do this month for some weird reason, You will always have a cool gift waiting to be given for any age. Kids and adults alike will love trying their hands at Paper Pumpkin. Anywhoo....what are you waiting for? 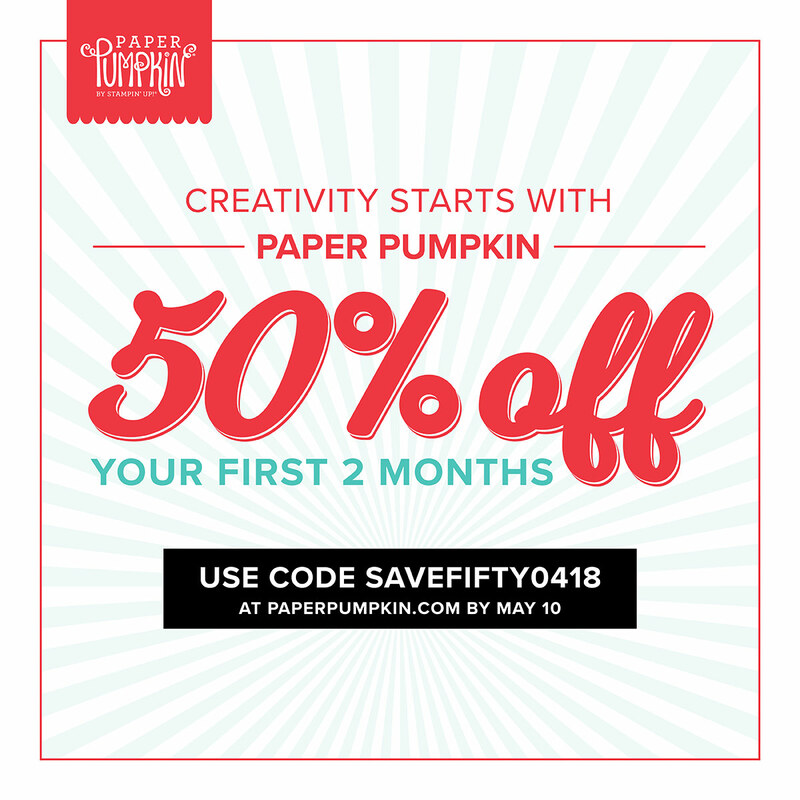 Join my Paper Pumpkin Peeps and check it out at a discount. 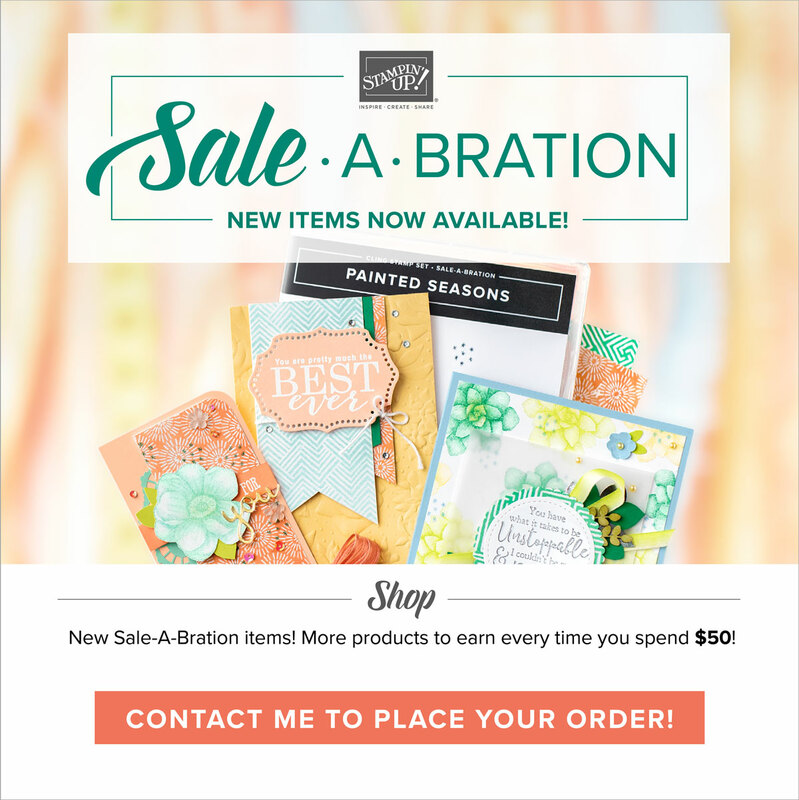 Your first TWO MONTHS your kits will be half the cost. See more details on yesterday's post. NEW subscribers check some of the previous kits below! Here is a video of this kit in action!